The province of Trapani is full of interesting places, which are pleasant to see and experience, suitable for any type of tourist: for those who wish to enrich their knowledge, for those who wish to relax, have fun or to explore areas which have remained unspoilt. 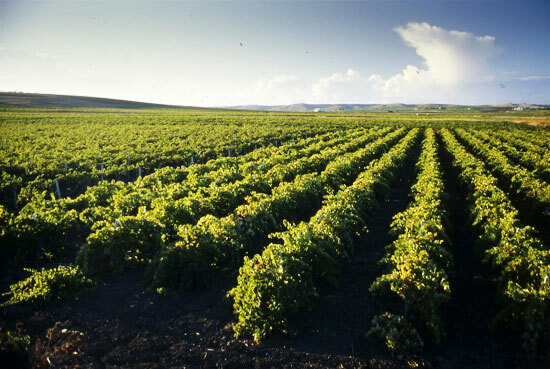 We suggest, therefore, two types of itineraries: one cultural itinerary and one recreational. 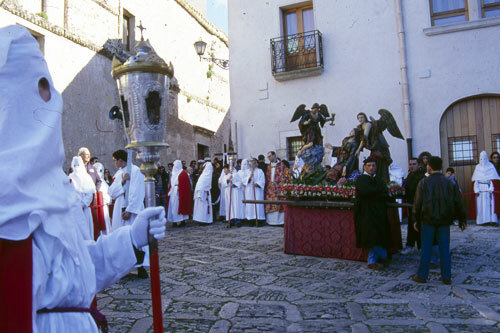 For those who would love to know about the cultural heritage of this province, we recommend firstly the capital, Trapani, with its numerous churches located in the historic centre, the Misteri sculptural groups that are carried on shoulders during the procession on Good Friday and are made of canvas and glue (a typical technique from Trapani), the Regional Pepoli Museum which holds the most precious corals in Sicily, the former prison building, refurbished in 2007, the Ligny Tower which now houses the Museum of Prehistory and the Colombaia. 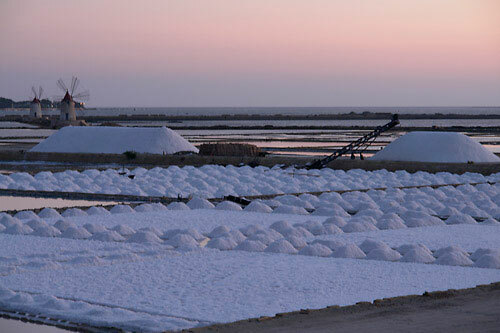 In addition to the historical centre, Trapani has another huge asset: the Salt Pan Reserve with its Salt Museum. Continuing along the "Via del Sale", you can reach Mozia by boat. It is a small island that conserves precious, pristine remains of the Phoenician-Punic civilization, organised with tourist paths. 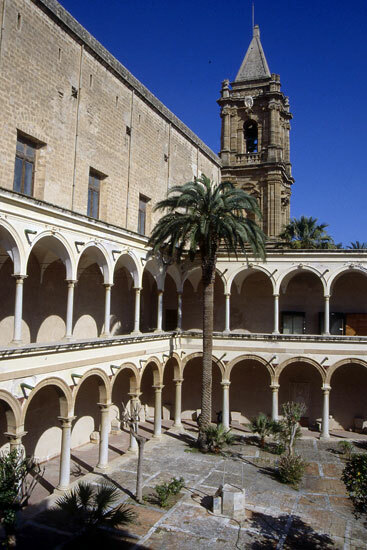 Continuing south along the coast, you can visit with Marsala and Mazara del Vallo with beautiful cathedrals situated in the characteristic historic centres, and continuing to Agrigento, there is beautiful Selinunte, with its archaeological park dating from the fifth century BC. The park is situated on a hill above the mouth of the Belize River and is divided into the area of the Eastern Temples, of the Acropolis and of the Necropolis. 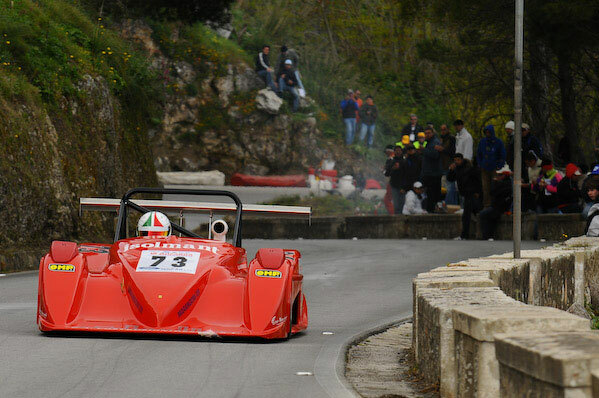 Segesta is about 20 km east of Trapani, and can be reached via the A29 motorway. On a hill stands a Doric temple dating from the fifth century BC, while in the valley nearby is the Greek theatre dating from the second century BC where performances of various kinds are held in the summer every year. In addition, there is a newly discovered shrine, the remains of which date back to the IV-V century BC. Continuing along the north-east coast, we come to the village of San Vito Lo Capo, an important tourist town, above all from May to September. To visit there is the chapel of St. Crescenzia located at the entrance of the village dating from the sixteenth century and the old Saracen fortress, today a Sanctuary dedicated to San Vito, which contains, among many treasures, a statue attributed to Gagini. 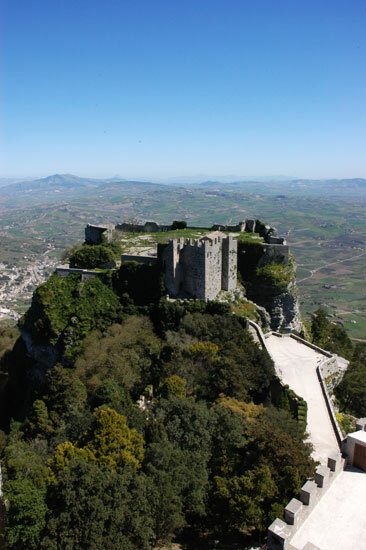 Reachable from Trapani by bus, car or cable car, Erice - home of the "Ettore Maiorana" international scientific centre - is a gentle medieval village which has remained true to its roots and with its architecture, landscapes, and decorations intact. To visit are: the Castle of Venus, the Balio, the Cathedral with its tower and, along a planned itinerary, the many churches in the village. 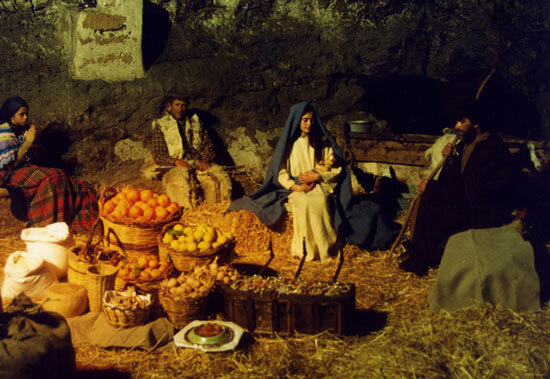 On these islands, the places to visit of a purely cultural value include the old Tonnara (Tuna fishery) of Favignana and, on Levanzo, the Grotta del Genovese (cave) which preserves graffiti from the Pleistocene age and paintings from the Neolithic age. For those who wish to enjoy a holiday full of fun and relaxation, not to be missed in Trapani is a stroll along the corso (main street), and the streets Via Torrearsa and Via Garibaldi which, during spring and summer evenings, are full of live music venues and outdoor seating. Also very impressive is the walk that starts from the beautiful Piazza Ex mercato del pesce (initially home to the fish market and now destined to host theatre plays, gastronomic and music events), along the Tramontana walls and the ancient ramparts. It takes only a few minutes by cable car to reach the summit of Erice which, in addition to being home to monumental and pictorial assets and other kinds of assets such as gold, silver and textiles dating back as far as the 1300s, is a medieval town, characterized by very narrow streets and small shops displaying ceramics and local products. 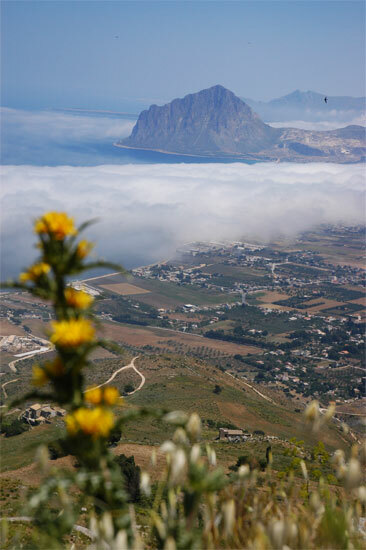 What is more, the view which can be admired from Erice is breathtaking: from the Balio tower you can admire the city of Trapani with its sickle-shaped coastline and its expanse of sea, salt pans and the Gulf of Bonagia with Mount Cofano. 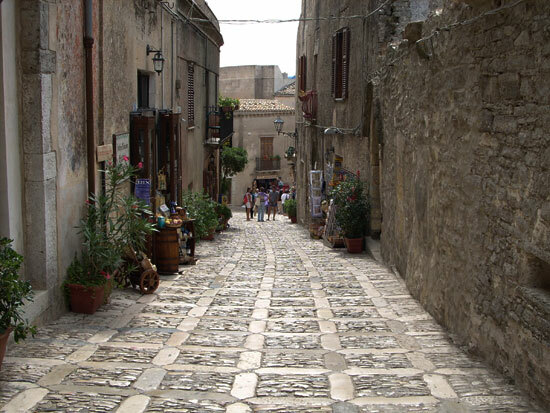 A walk through the streets of Erice, therefore, leaves you with beautiful memories that can be considered to be the epitome of a journey into the heart of Sicily. 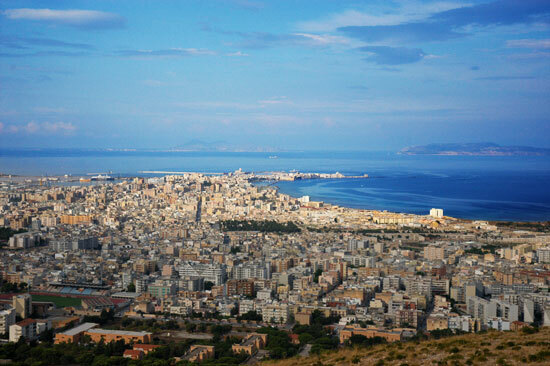 The town of San Vito Lo Capo is situated on the north coast of Sicily, between Palermo and Trapani. Its charm derives primarily from the magnificent white sandy beach lapped by the crystal clear sea with a lighthouse in the background and palm trees in the foreground: a real picture postcard. 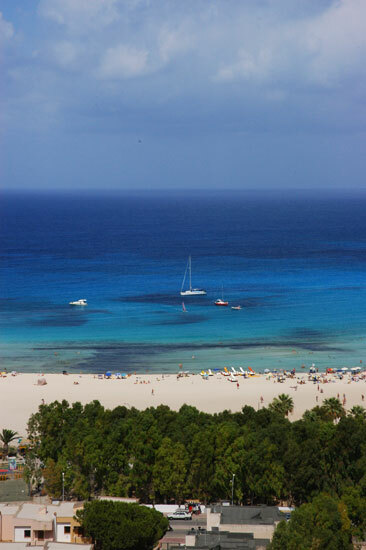 Not to be missed, once in San Vito Lo Capo, is a visit (only on foot) to the Zingaro Nature Reserve: unspoilt sea and a land that houses many rare species of flora and fauna. There are also many events hosted by the town of San Vito Lo Capo in the summer: from the Jazz Festival to the Cous Cous Fest, and the literary review “libri, autori e buganvillee” ("books, authors and bougainvillea"): hobbies and pastimes for all ages. Favignana, Marettimo and Levanzo can offer tourists an excellent beach holiday in a quiet setting, away from crowded beaches. The island of Favignana has more facilities and is famous for the Mattanza del tonno (tuna slaughter). 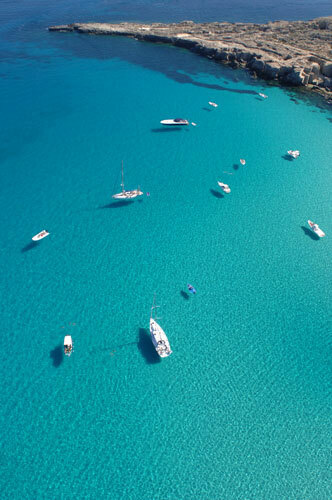 It has been further enhanced in recent years with the creation of a sailing school in the old Tonnara (Tuna fishery). Levanzo and Marettimo instead, remain real untouched pearls, and can be visited on foot or via the many "sea taxi" services present on the islands.